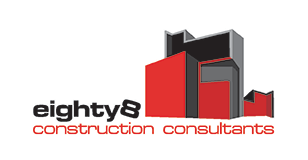 Lennox Head Tax Depreciation Schedule and Quantity Surveying – eighty8valuers are located in the Northern Rivers, NSW. In addition to our property valuation arm, we have an in-house Quantity Surveying division which provides Tax Depreciation Schedules for tax accounting in the Northern Rivers, Northern Territory and Northern Western Australia. 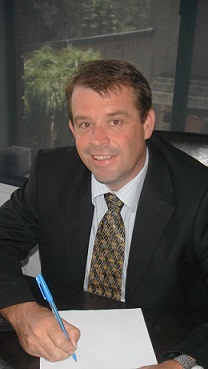 Or please call to discuss in greater detail with Matt on 0407 843 350.